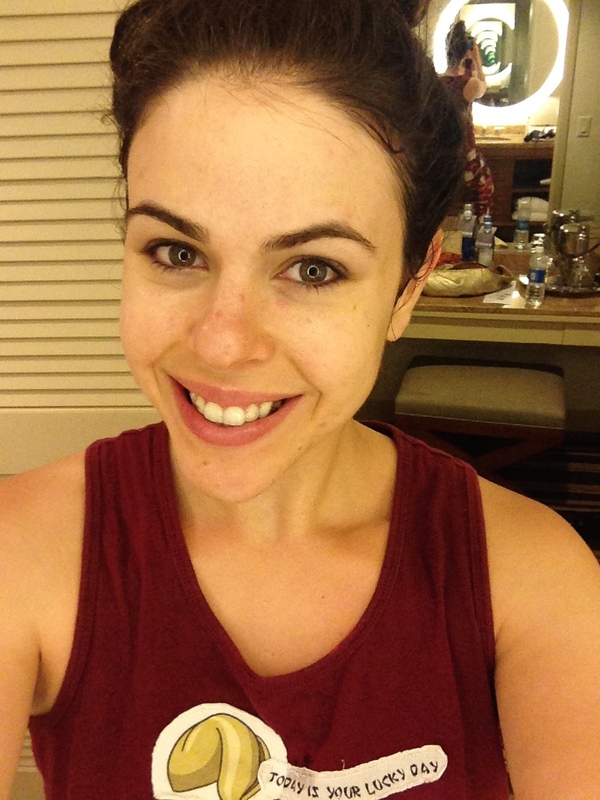 It wasn’t that long ago that I was boasting on this very blog that I found the answer to perfect skin. 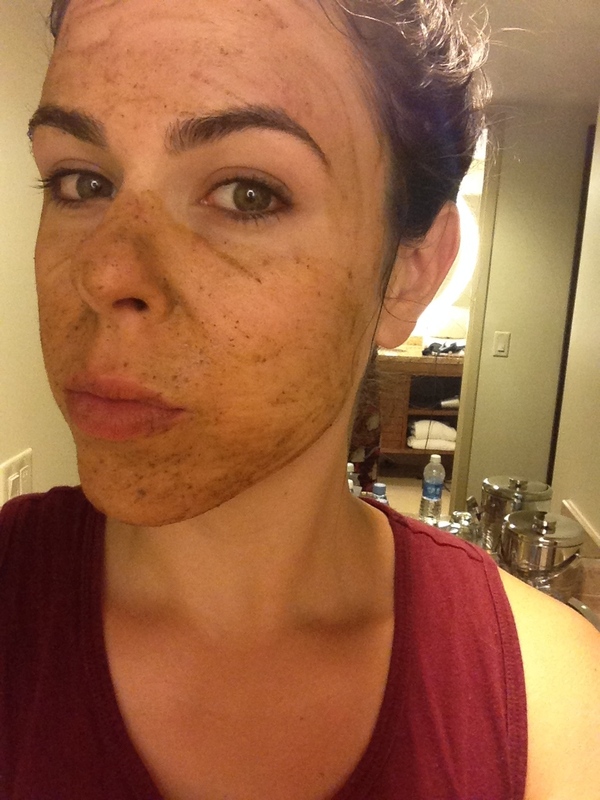 A long time sufferer of acne (and chocolate addiction but that really has nothing to do with this… or does it?) I thought I had found the Golden Ticket equivalent to flawless skin. But then, like most high schoolers late twenty somethings, I came down with Mono (otherwise known as The Kissing Disease, otherwise known as You Will Watch All 5 Seasons of Breaking Bad in a Week Disease) and ever since, my skin has looked less like that J.Lo glow and more like Mount Rushmore decided to pick up and relocate… TO MY FACE. Mono, Acne and a love for One Direction? Maybe I really am still a high schooler after all. Anywho, frustrated with my skin I popped into my favorite shop here in L.A. – The Detox Market– hoping they could help me! 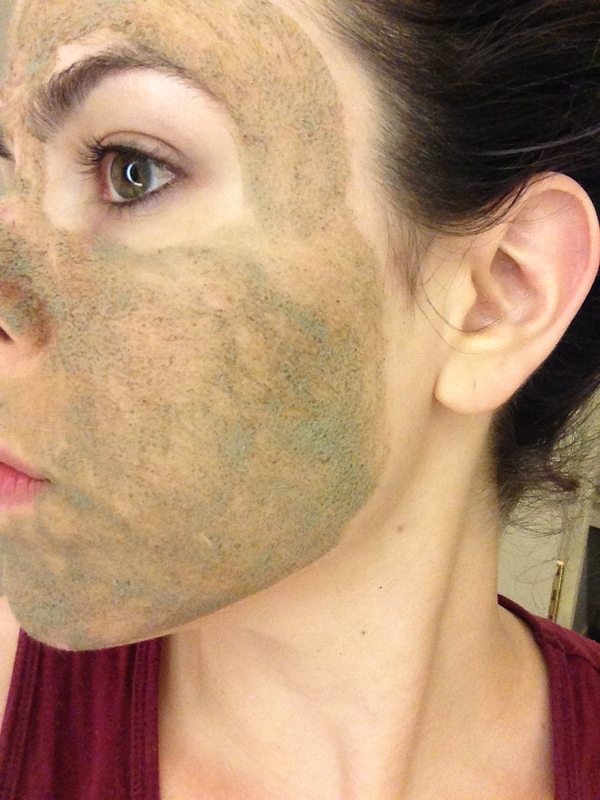 They gave me two masks to try by May Lindstrom- The Clean Dirt (to be used first) and The Problem Solver… and try I did. I also took photos of this whole process while bored in a hotel room in Orlando… in my matching pajamas… with my Invisalign in. Because really, what doesn’t say cute blogger better than PJs, acne and plastic braces?! 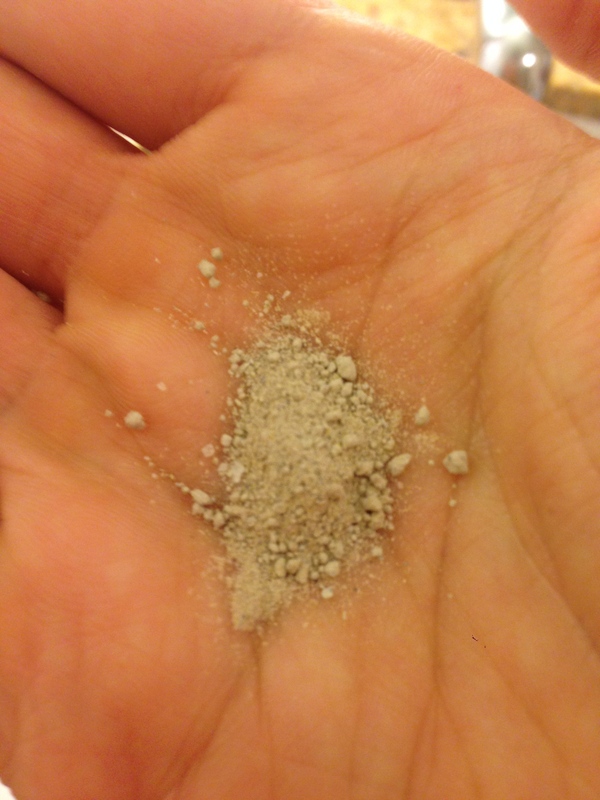 It comes as a sandy looking powder but you add some water to it and you can feel it activating in your hand. Something smells delicious! oh, it’s just my face. I have to say, I thought my skin was already looking a bit more radiant post The Clean Dirt, but now that I was all exfoliated, it was time to combat those pesky pimples. 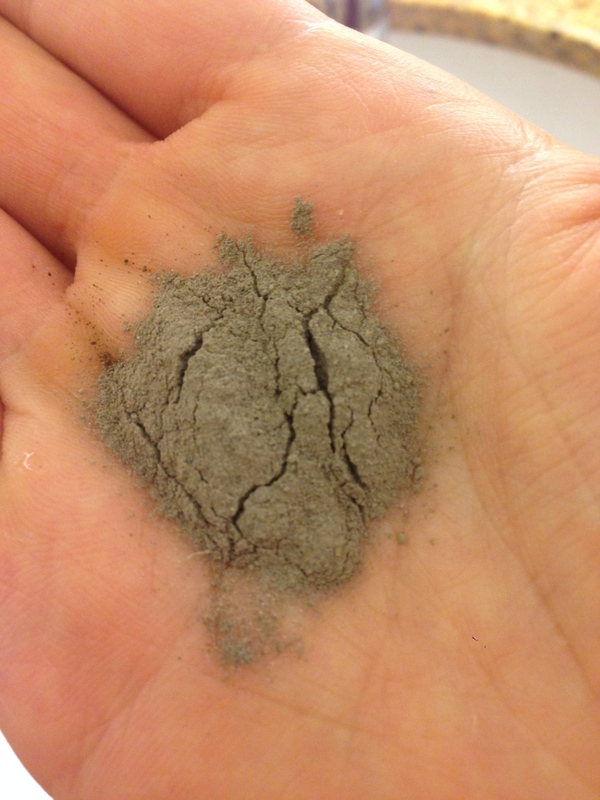 This mask is darker in both its powdered form and when wet. It looks more like you rolled around in the dirt. 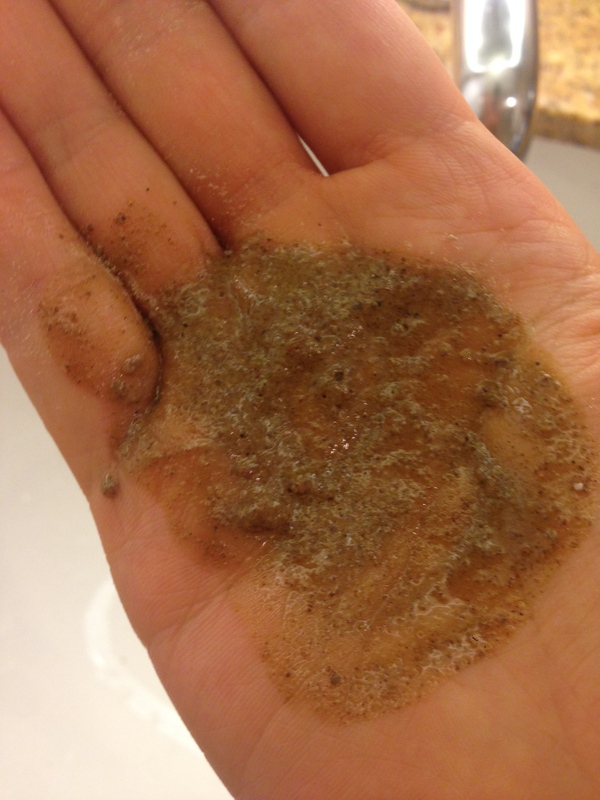 A dirt that smells also like a chai latte of sorts, that is. 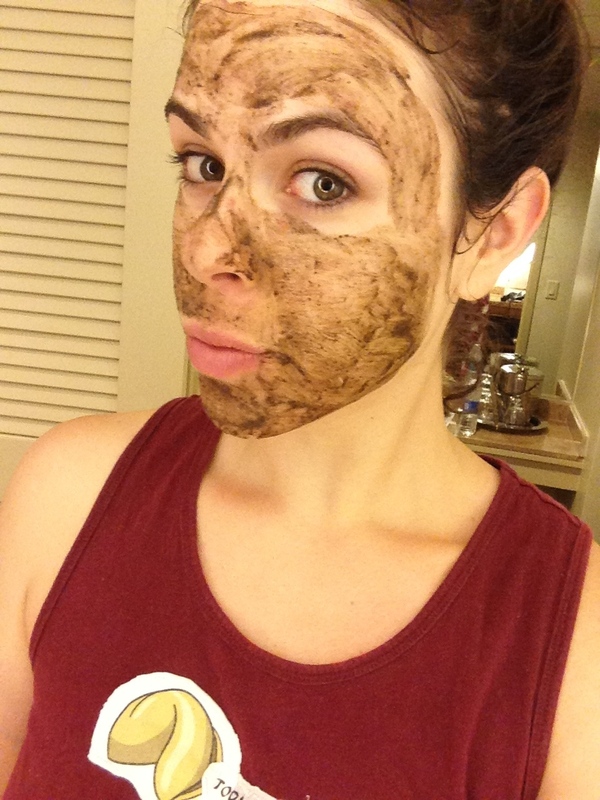 This mask also has Cacao and let’s get real for a second here, have I ever met something with Cacao that I didn’t love?! That would be a no, in case that answer wasn’t that obvious. Once you put it on, it becomes really tingly, warm and tight. Sure it doesn’t look adorable but you can feel it working it’s magic. You are supposed to keep it on for forty-five minutes… which is a good window of time to be productive. Orrrr have a dance party in your hotel room to Taylor Swift. Not that I’m talking from experience or anything…. Post forty-five minutes of singing into my hair brush reading up on the events of the world, my skin felt tight and the mask dried up. Look mom! You can see my pores!! 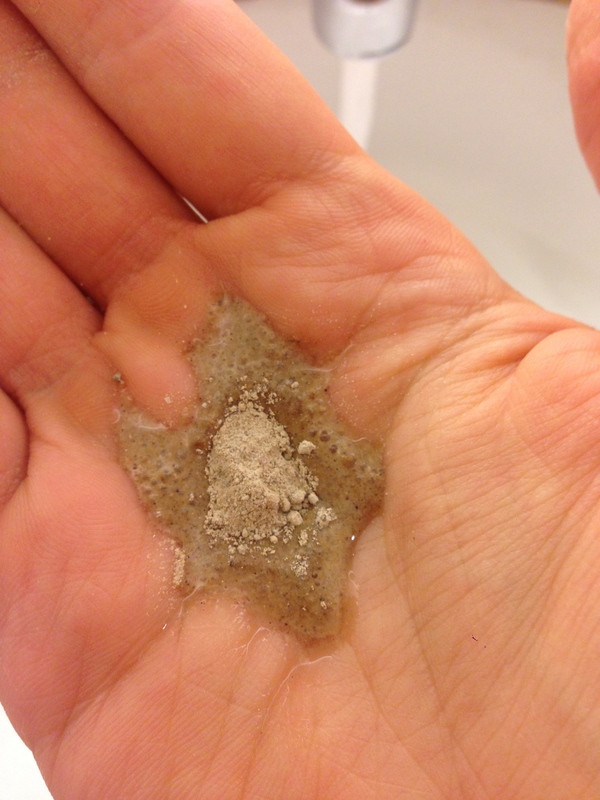 After washing off the mask with warm water my skin looked like this! Okay so final review: I don’t have that J.Lo Glow and I still have acne (womp womp) but even the worlds BEST problem solver (Olivia Pope, Duh) couldn’t cure a face full of acne in one forty-five minute sesh. 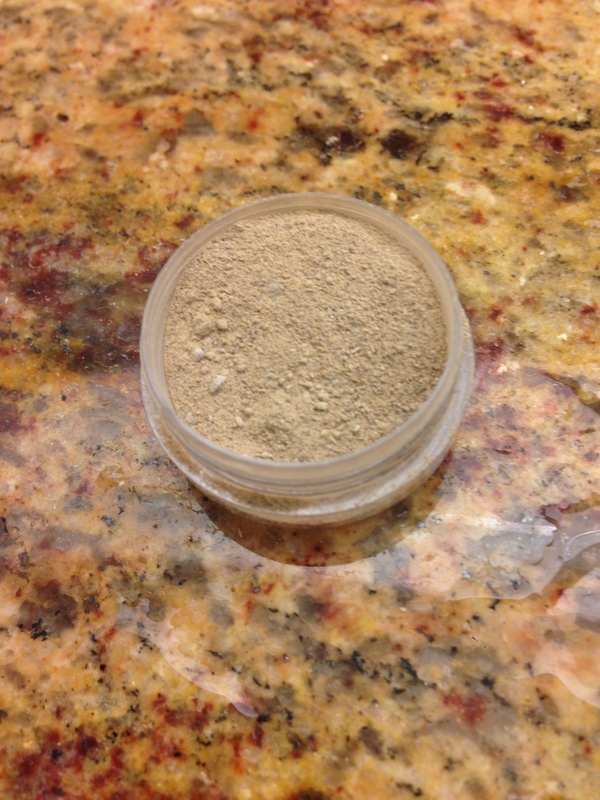 I will keep trying it out to see if a few rounds of this treatment solves all acne problems but I love that it’s an all natural, chemical free, delicious smelling, easy to put on mask. Cheers to you May Lindstrom and your Problem Solving, All Natural loving line of skin care! I think you have your newest fan. Oh no – feel better, Jilly! So fun reading your blog – your humor and personality bounces right off the screen! Thanks Danielle!! and thanks for reading! xoxo! HI! 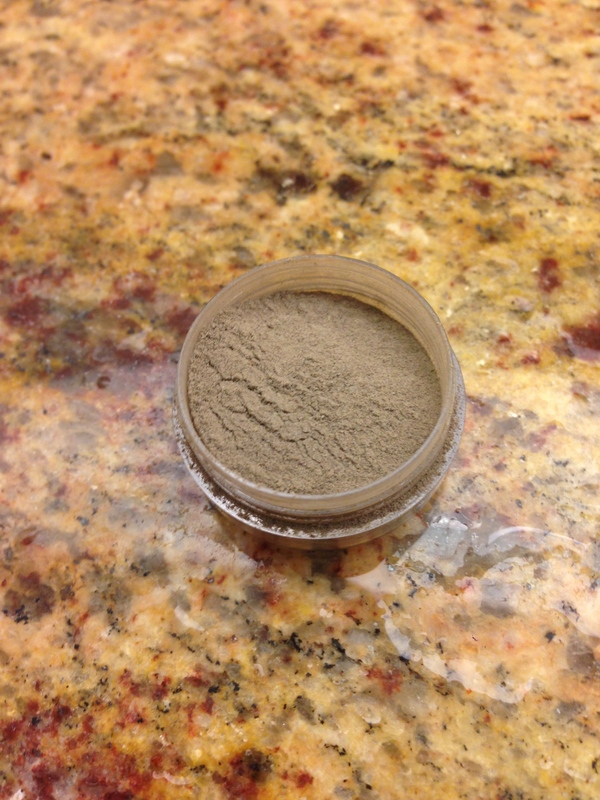 Just wanted to know if you’ve been using the May Lindstrom line and if so, did you end up liking it? Hi! I’ve actually been meaning to go buy more! After I tried it for the first time, I used it a couple more times and really liked it so I need to go buy the full size! Have you tried it?